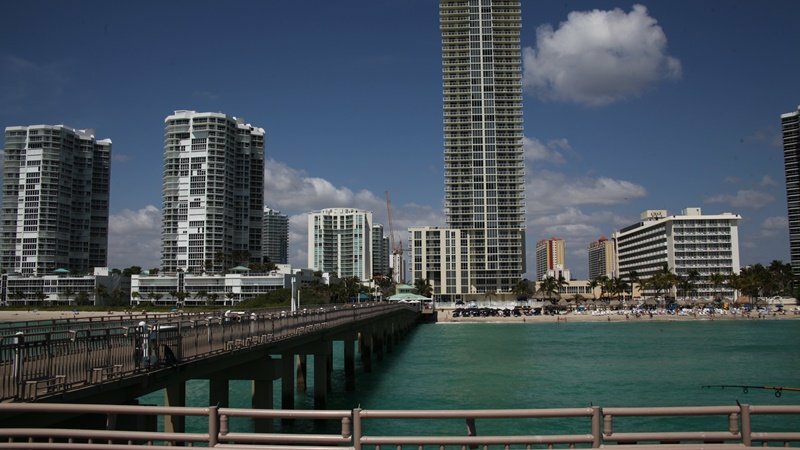 Sunny Isles Beach, a truly international melting pot, is an elegant, world-class destination lying between the Intracoastal Waterway on the west, and the Atlantic Ocean on the east. 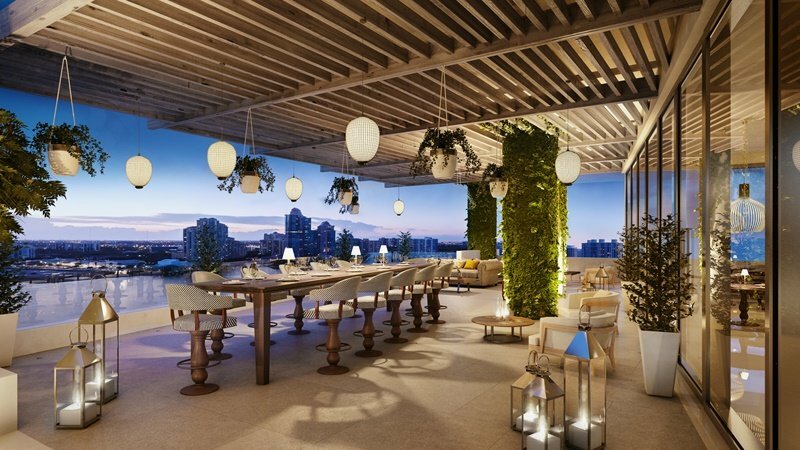 The year-around perfect weather, the large public and private beaches, and world-renowned restaurants, nightclubs, theaters and cultural destinations attract short term visitors and second home buyers from all over the world. 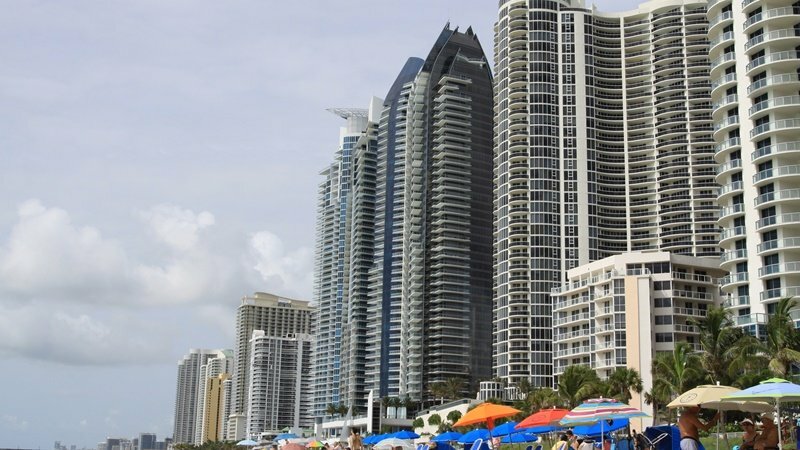 The information presented below will give you a general idea of the nature and scope of the most popular pre-construction projects in Sunny Isles Beach. 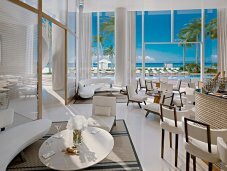 For more information, updated inventory, floor plans, and current prices, please contact me at your convenience. 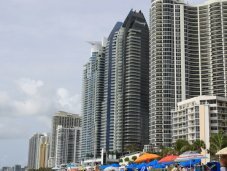 At any given time the number of pre-construction real estate projects in Florida is too numerous to be listed! 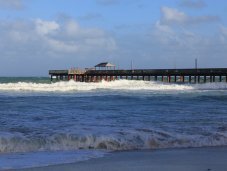 Feel free to contact me to discuss your expectations, and to explore the Florida Real Estate Market to find what suits you best! Unit pricing and features are subject to change without notice. 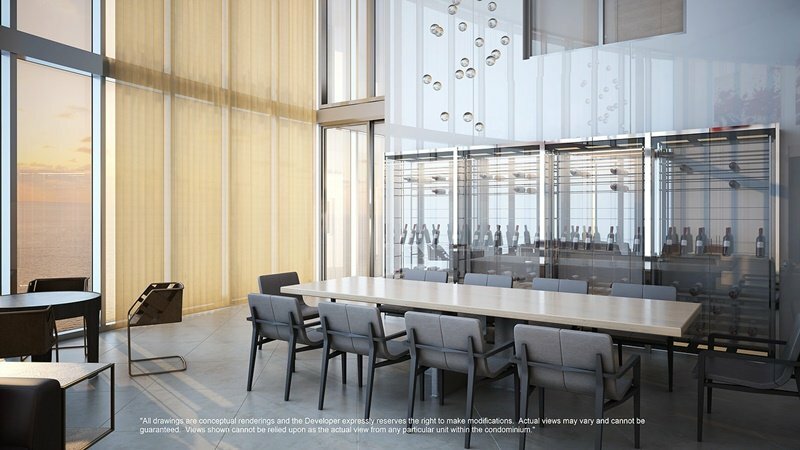 The sketches, renderings, graphic materials, and plans are proposed only. 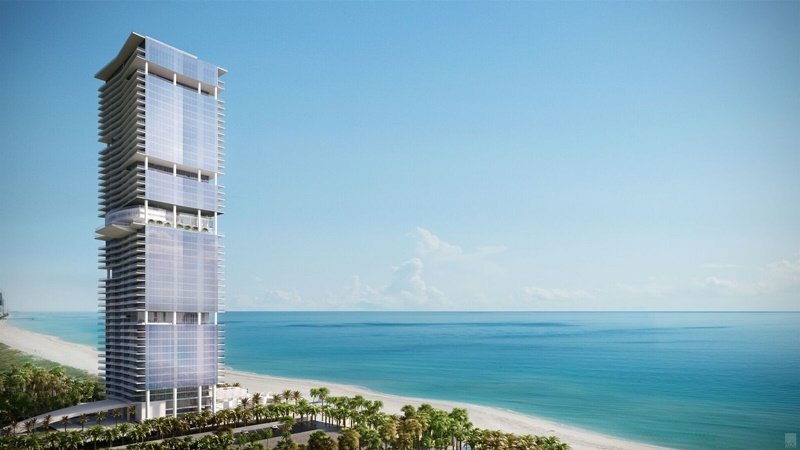 Designed by world-renowned architect Carlos Zapata, Turnberry Ocean Club will be a spectacular 54 story oceanfront glass tower with only 154 large, flow-through residences and direct-entry elevators. 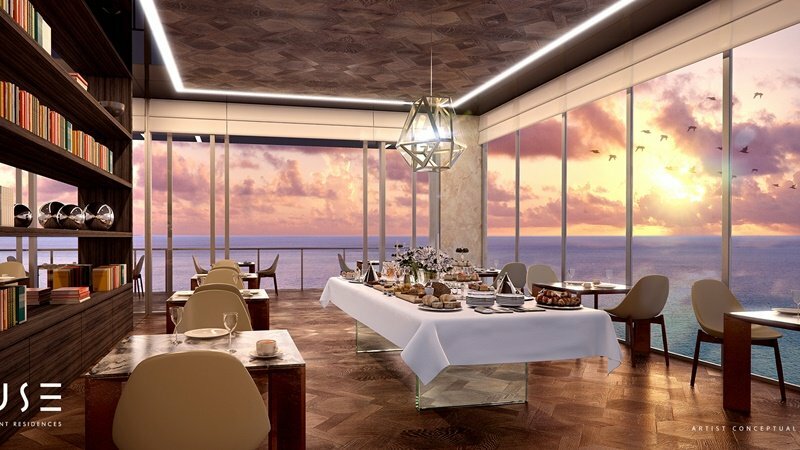 With no more than 4 residences on each of 48 residential floors, all units will have direct views of the sunrise, sunset, ocean, and bay. 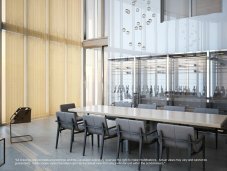 The project will boast over 70,000 sf. 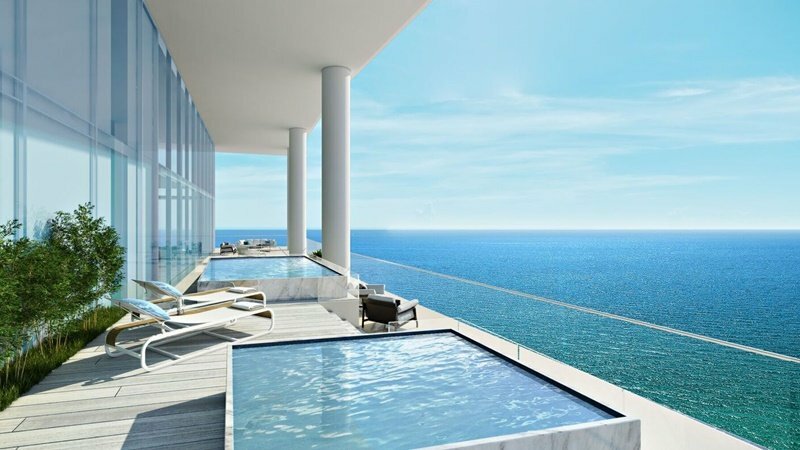 dedicated to unparalleled amenities including: a dramatic arrival entrance with multiple water features, a stunning three story lobby, an infinity pool at sea level, and a tri-level private Sky Club located 333 feet above the sea. 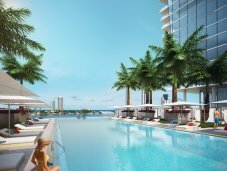 The Sky Club, housed on levels 30,31, and 32, will include two sunrise and sunset swimming pools, two hydrotherapy spas, an outdoor Sky theater, indoor and outdoor fitness centers with yoga and a Pilates studio, a spa overlooking the bay with hair and nail salon, a spacious indoor/outdoor dining area, a sunset lounge, a social room, and even an outdoor dog walk area. 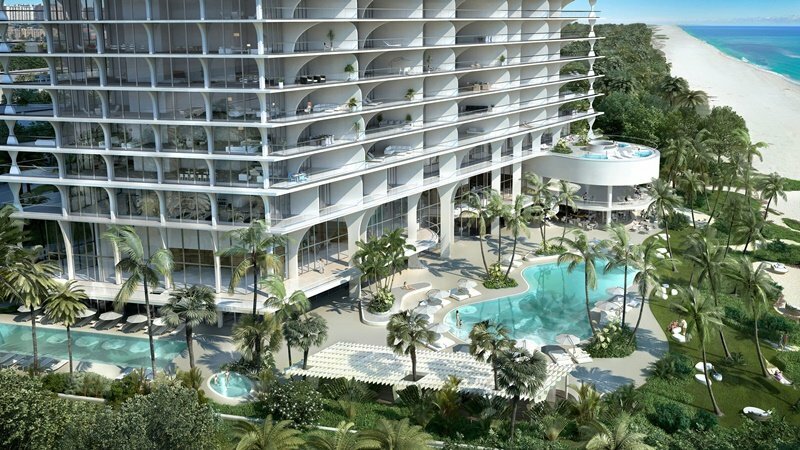 As an additional amenity, residents of Turnberry Ocean Club will have access to the luxurious Turnberry Isle Resort & Country Club located less than a mile from the residential tower. 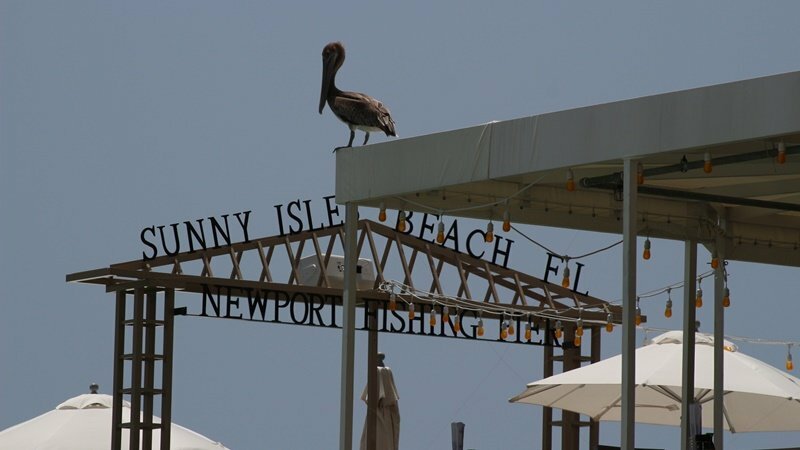 Facilities include two 18-hole championship Raymond Floyd designed golf courses, world-class tennis courts, marina activities, and signature restaurants. 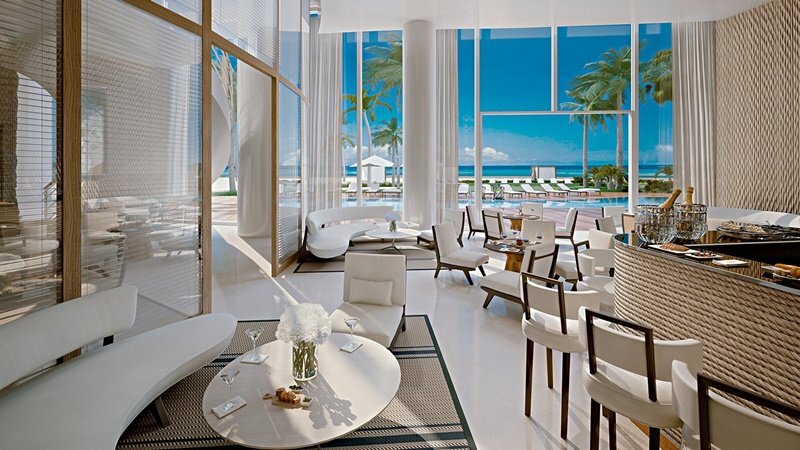 Residences at Turnberry Ocean Club are all flow-through with direct ocean and bay views. 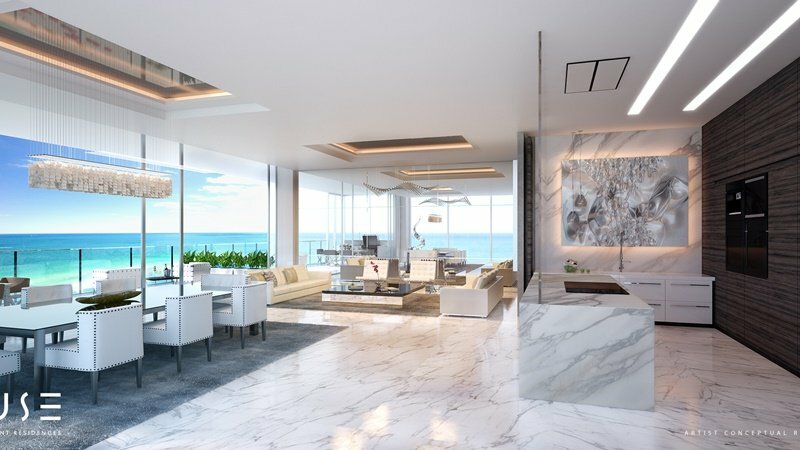 Floor plans start from 2,900 sf./269.4 m2 of indoor living space and an additional 650 sf./60.4 m2 of outdoor space (sunset and sunrise balconies). 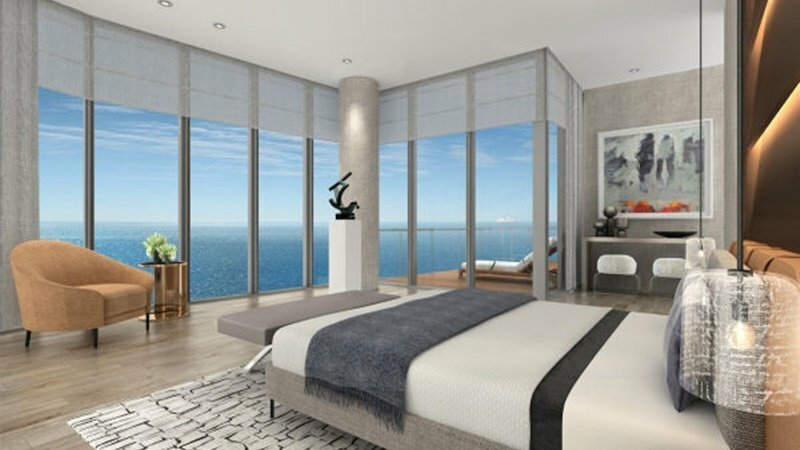 This includes 3 bedrooms, 4.5 baths, and a study - all for an asking price of $4.15 million. 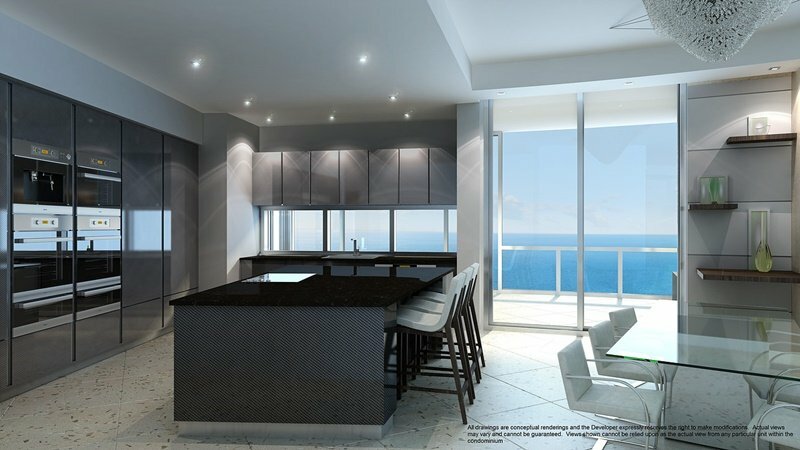 All residences have full summer kitchens with barbeque grill on the oceanfront terraces. 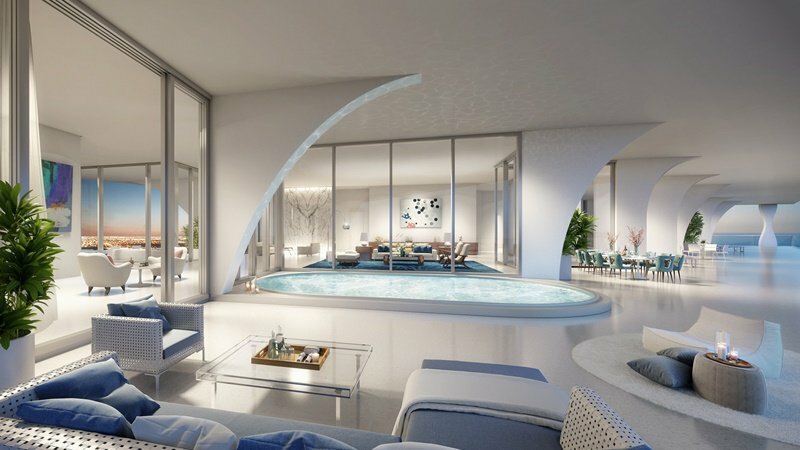 Additional floor plans feature 4, 5, and 6 bedrooms from 3,625 sf./336 .8 m2 up to 10,645 sf./988.9 m2, ranging in price from $4.24 million to $35 million for penthouses. 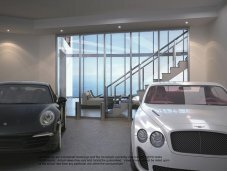 Floor plans, current inventory, and prices are available upon request. 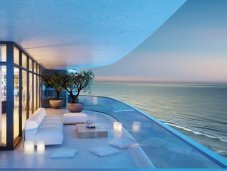 Unparalleled, visually stunning, residential high-rise Muse Residences offers only 68 oceanfront residences with panoramic ocean and Intracoastal views. 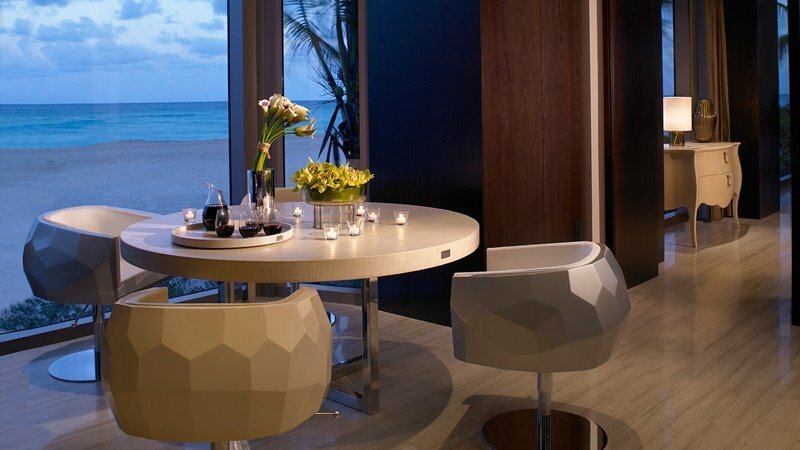 Residences are delivered fully finished with inspired interiors by design team, Antrobus + Ramirez, and equipped with all appliances, and fixtures. 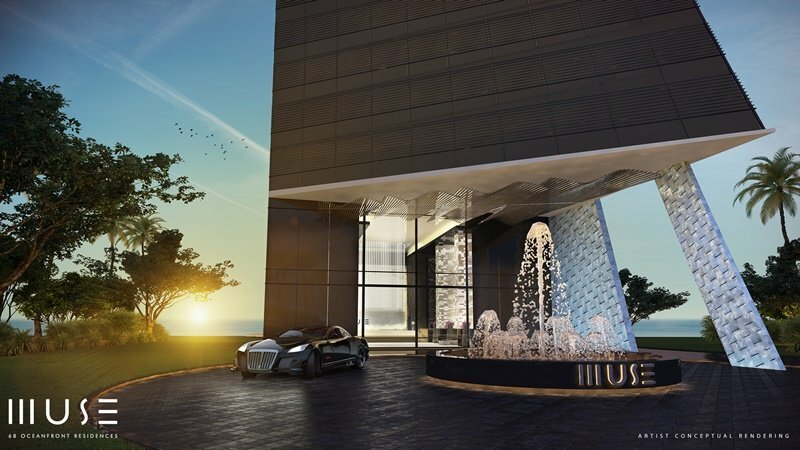 With a focus dedicated to the highest level of luxury, comfort, and service, Muse is a boutique oasis, reflecting the grace and style of the discerning few who call it home. 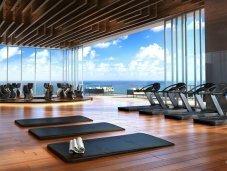 Premier amenities include world class services, exclusive beach club, vanishing edge-pool overlooking the Atlantic Ocean, state-of-the-art fitness center, personal concierge, valet parking, to name only a few. 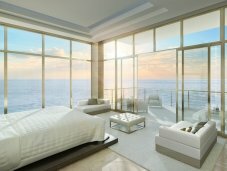 You can choose from 2,3,4, or 5 bedroom residences with 2.5, 3.5 ,6, or 6.5 bathrooms from 3,635 sf. 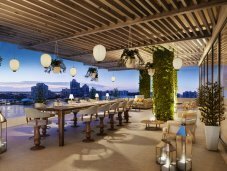 (337.7 m2) up to 6,106 sf. 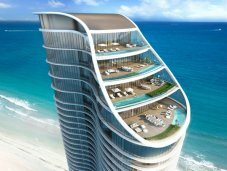 ( 567.2m2 ) of air- conditioned area. 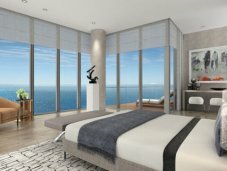 Prices range from $4.15 million up to $7.58 million. 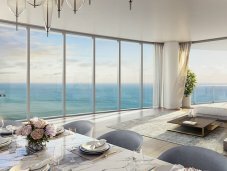 The stunning 57-story tower Jade Signature, with breathtaking ocean, Intracoastal, and city views, is located in the heart of Sunny Isles Beach, just south of Fortune International’s successful oceanfront condominiums, Jade Beach and Jade Ocean. 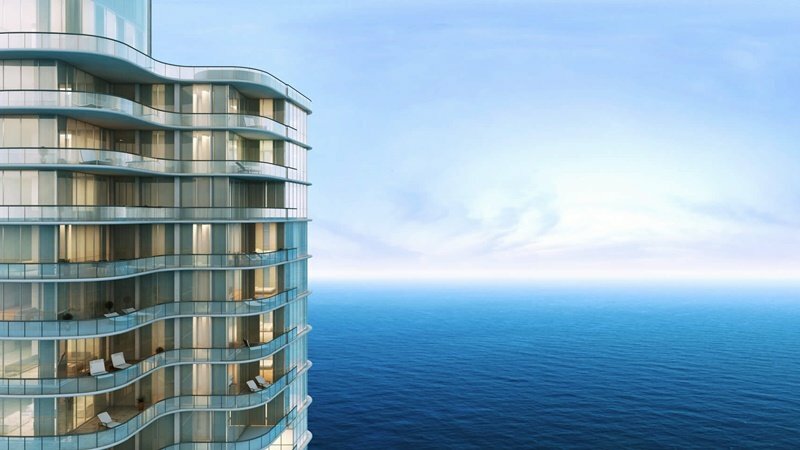 The 192 luxury residences range in size from 1 up to 5 bedroom condominiums, from 1,400 (130 m2) to 5,000 sf. (464.5 m2). 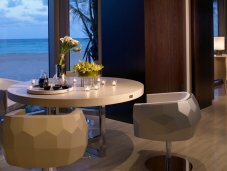 With boundless oceanfront amenities, you'll find the spirit of innovation, creativity, and beauty in every detail. 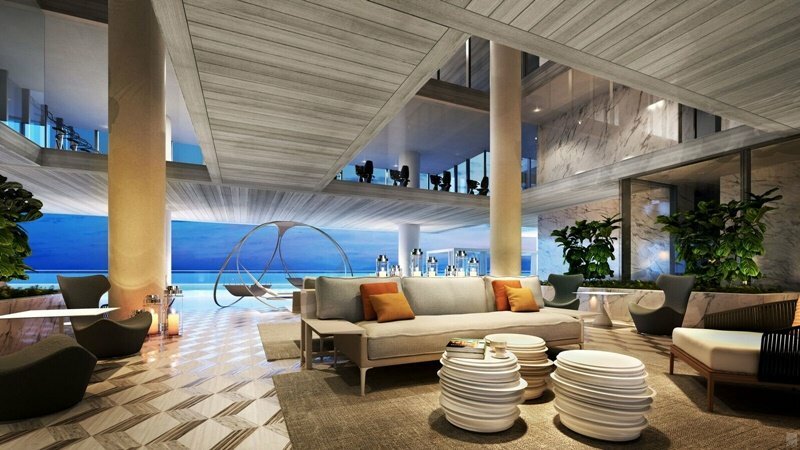 This perfect union of building and stunning oceanfront location, makes Jade Signature not just the latest, most refined addition to Fortune’s coveted Jade Building collection, but also a world-leader in the next wave of residential design. 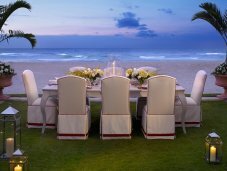 From the lush garden landscape that greets every arrival, the magical, seamless connection that links the ground floor with the pool, deck, gardens, beach and ocean beyond, and the vast, beautifully sculptured and shaded terraces that dramatically increase the living space of each residence: all such features have made inside/outside living a truly wonderful reality. 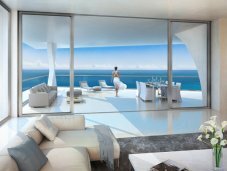 Jade Signature’s extraordinary resort-like experience is further enhanced by having three floors entirely dedicated to amenities and 53 stories of elegantly sculptural, flow-through residences that boast breathtaking views both eastward over the ocean and westward over the bay and city. 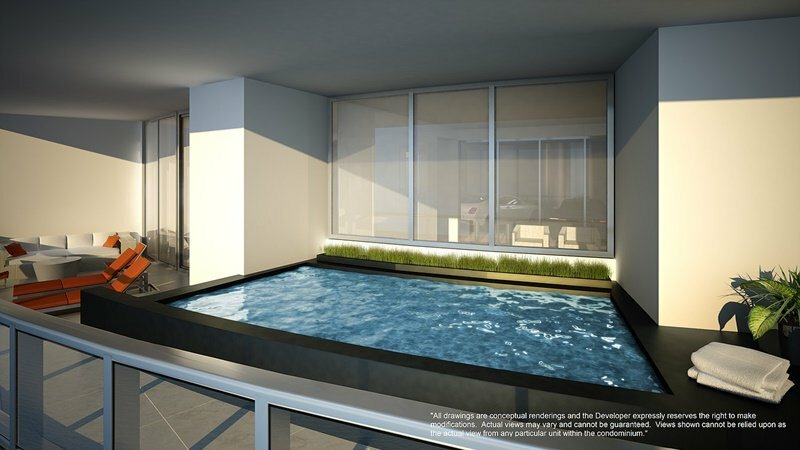 Prices range from $1.8 million to $26 million. 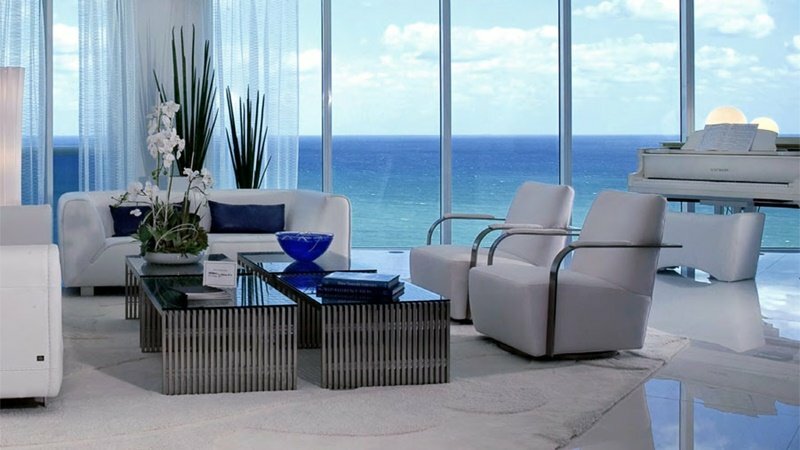 Floor plans, current inventory, and prices are available upon request. 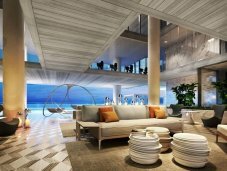 Luxury living like you have never seen before! 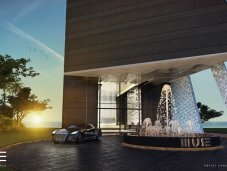 Currently under construction, Porsche Design Tower is the first in the US by this famed brand with its unique fully automated car-lift system which takes residents directly to their private apartments, parking directly next to their units. 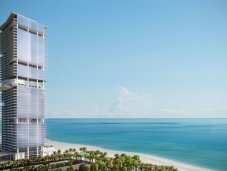 At least 22 billionaires have already bought their residences in this 57 story cylindrical tower, containing 132 residences ranging between 3,800 sf. 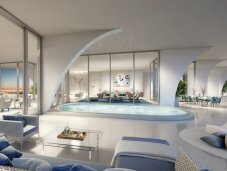 (353 m2) to 9,000 sf. 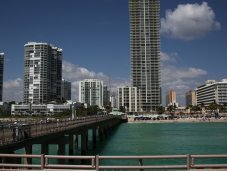 (836.1 m2) and 284 parking spaces. 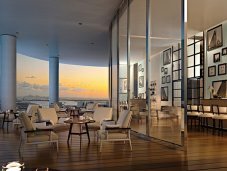 Prices range from $6.2 million up to $32.5 million for the four-level, 16,915 sf. 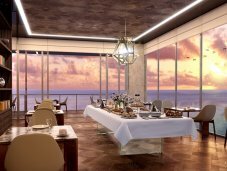 (1,571.4 m2) penthouse. 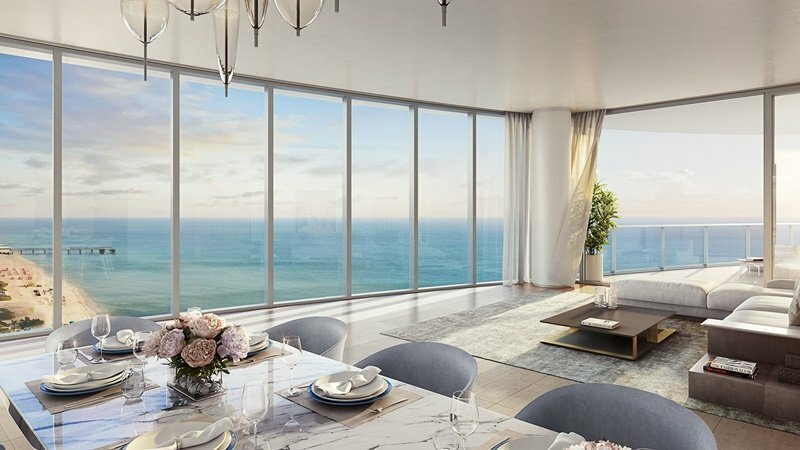 94% have been already sold. 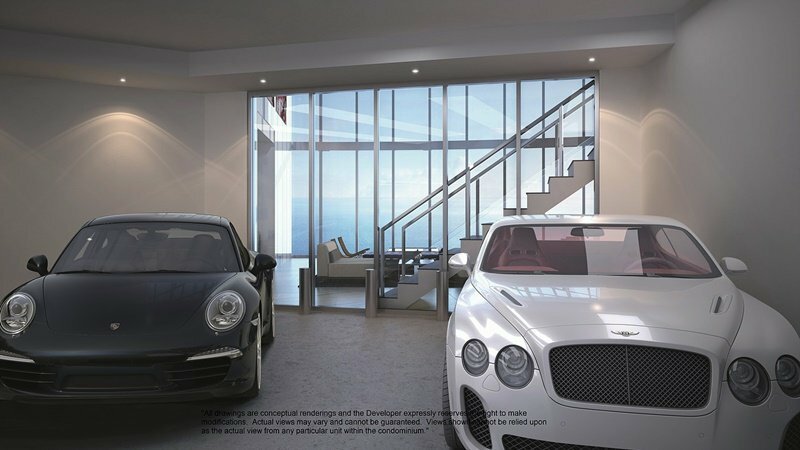 Floor plans, current inventory, and prices are available upon request. 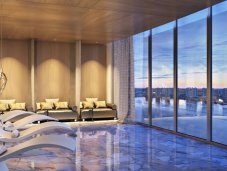 This 50 story luxury tower has 212 residences of 2 to 4 bedroom condominiums ranging from 1,620 sf. 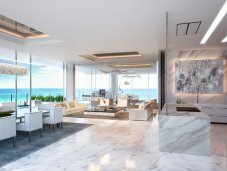 (150.5 m2) to 3,600 sf. (334.4 m2). 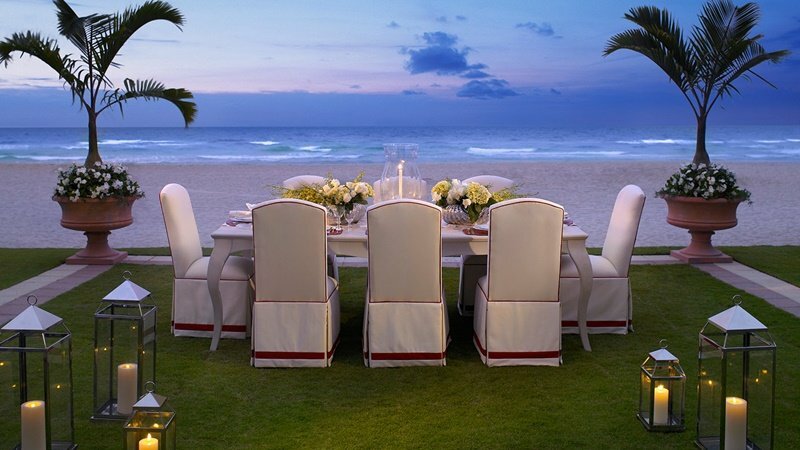 It is synonymous with unparalleled excellence, impeccable service, and unrivaled elegance. 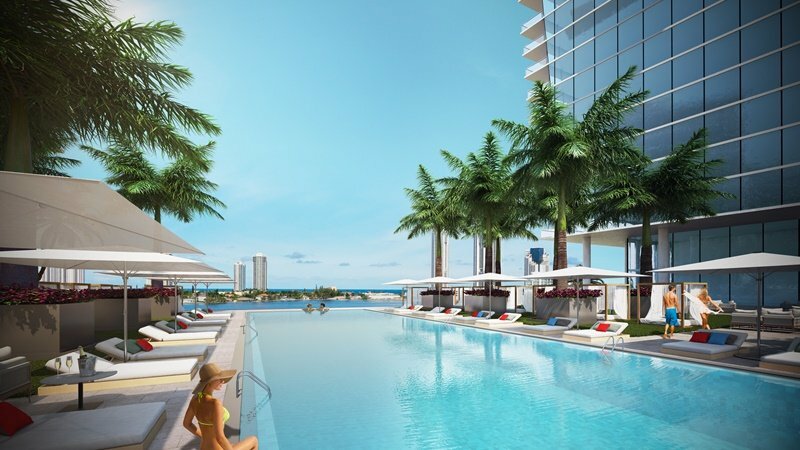 Boasting ocean, city, and Intracoastal views, the residences have airy floor plans, a roof-top pool deck, spacious cabanas, concierge service, and featured oversized terraces with private pools. 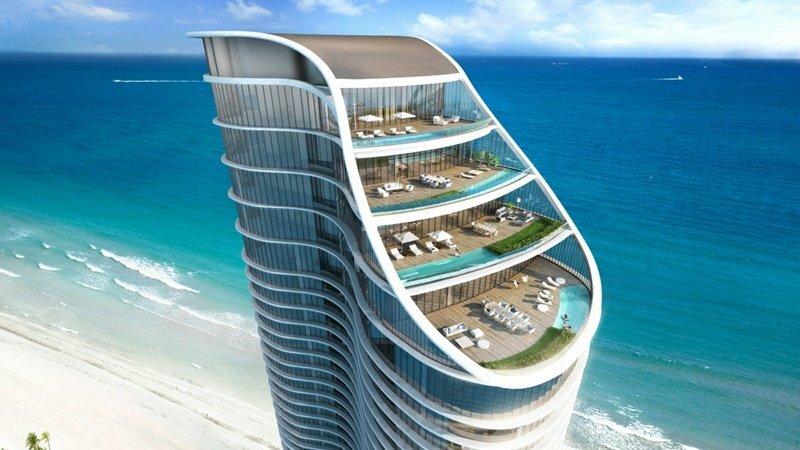 Floor plans, current inventory, and prices are available upon request. 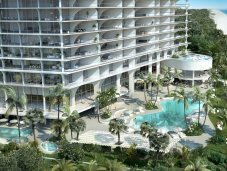 Prive - 5000 Island Estates Blvd. 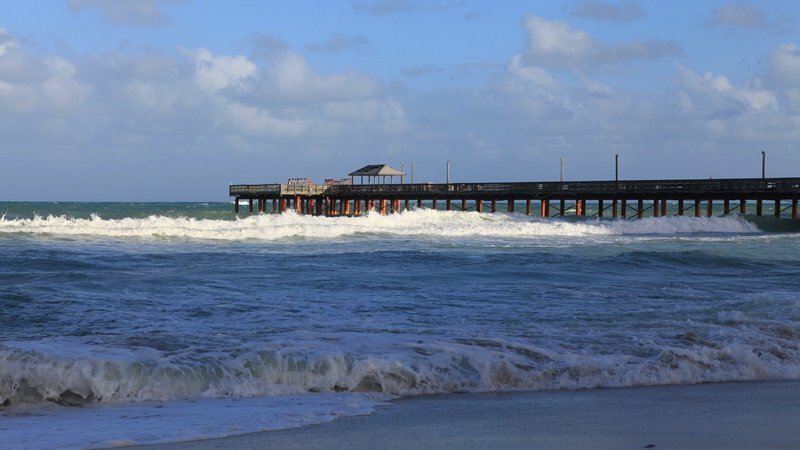 South Florida’s last private island! 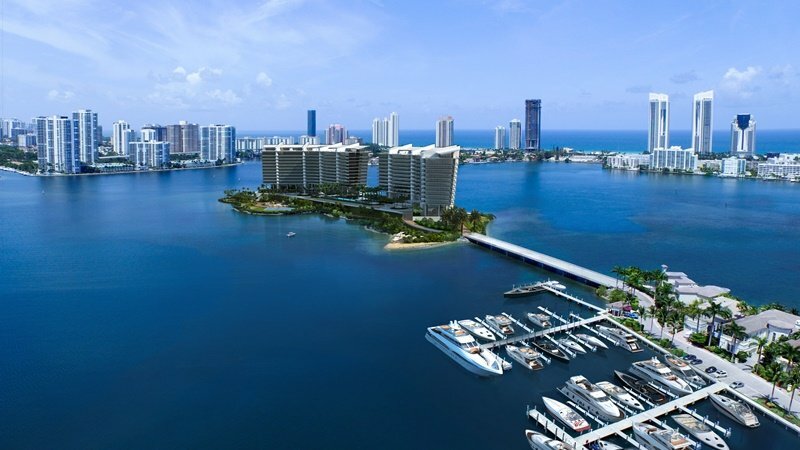 Situated on an eight-acre private island in the Intracoastal Waterway, Privé is ideally located at the epicenter of Aventura, accessible through the gated enclaves of Williams Island and Island Estates.From this enviable location, Privé residents can enjoy immediate access to the adjacent marinas, Aventura Mall, Turnberry Resort, along with a myriad of fine dining, and boutiques. 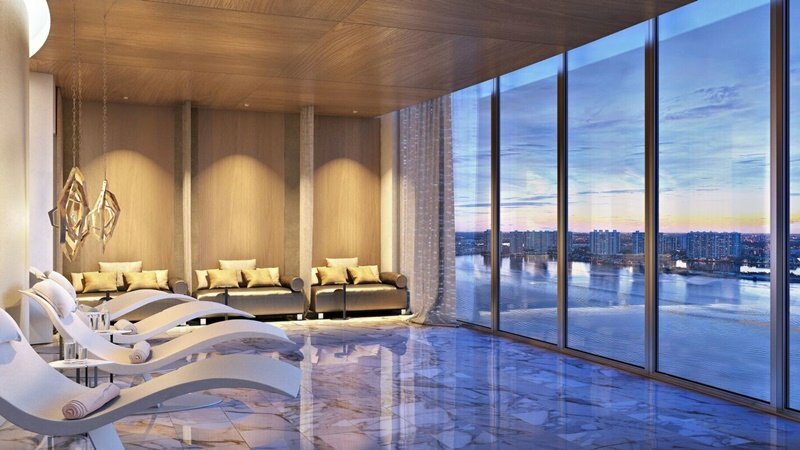 Comprised of two 16-story towers with 160 residences, Privé features an astounding array of lifestyle amenities designed to complement perfectly the stylish residences on the floors above. 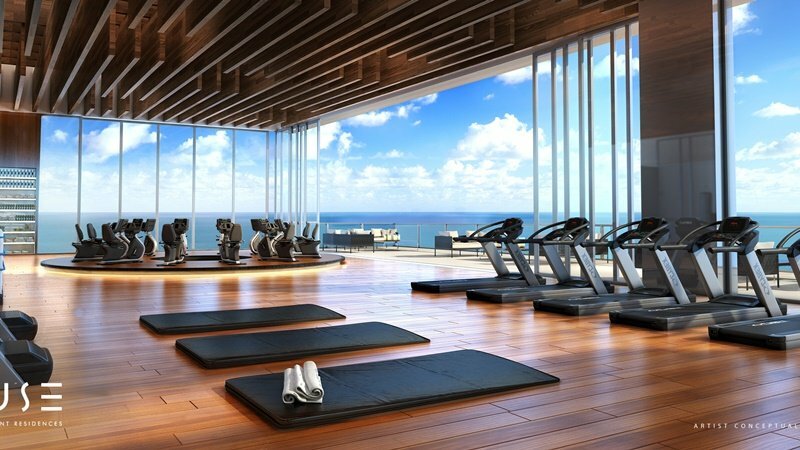 Residents will benefit from a remarkable array of well-appointed amenities devoted to wellness, sport, leisure, recreation, entertaining, socializing, and varied diversions to suit all ages, and interests. 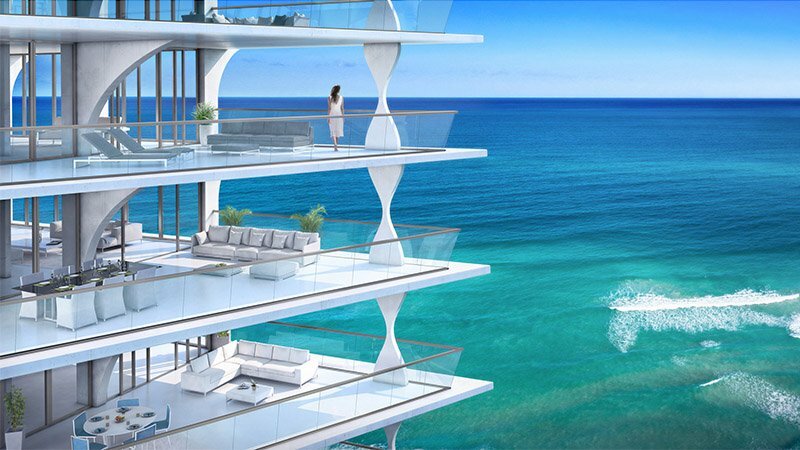 It is easy to envision a life without limits when you live surrounded by unending vistas of open air, sea, and sky. 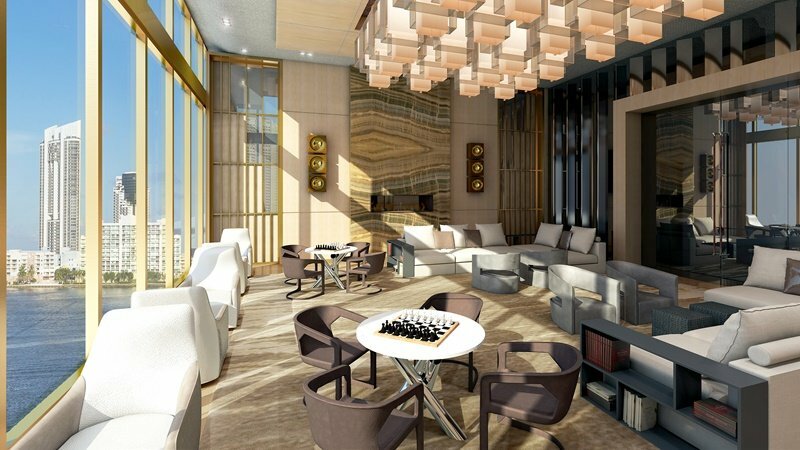 Prices start at $2.1 million, unit sizes range from 2,585 (240.1 m2) to over 9,000 sf. (836.1 m2). 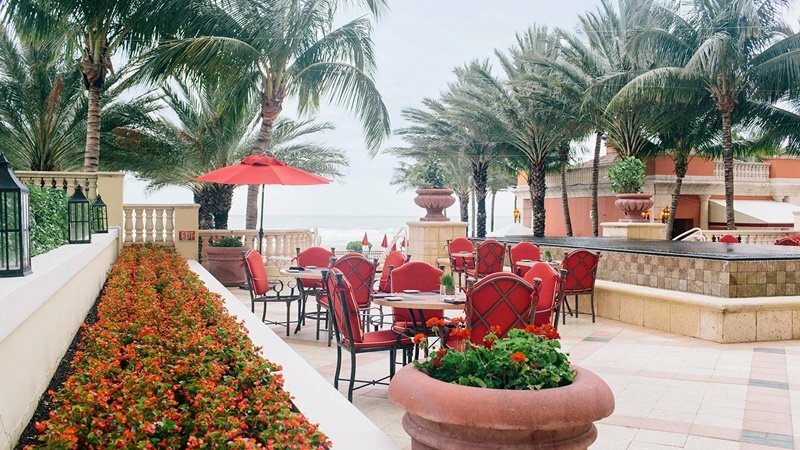 The latest addition to the Acqualina Resort, with its irresistible oceanfront location, the 47 story Mansions at Acqualina is comprised of only 79 private villas with residences starting at 4,600 sf. 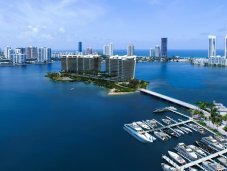 (427.3 m2) with options up to 12,000 sf. 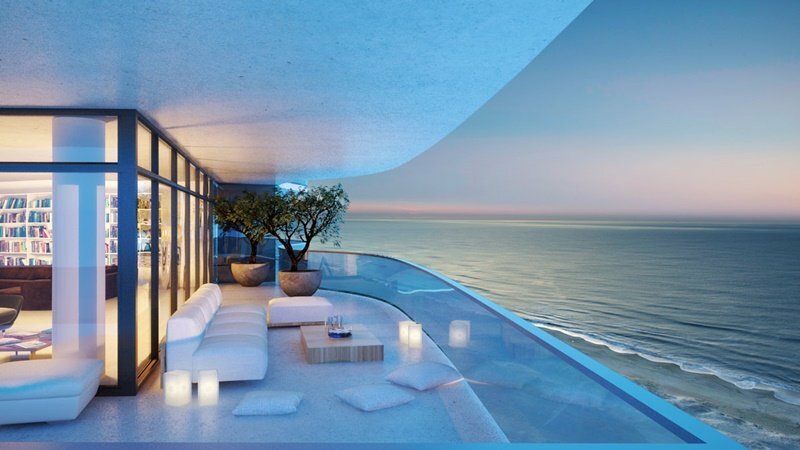 (1,114 m2) offering, 3, 4, or 5 bedrooms. 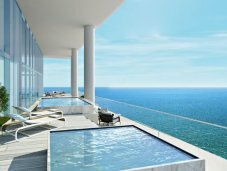 The Mansions are priced from $6.9 million to $16 million, with top floor penthouses set at $55 million. 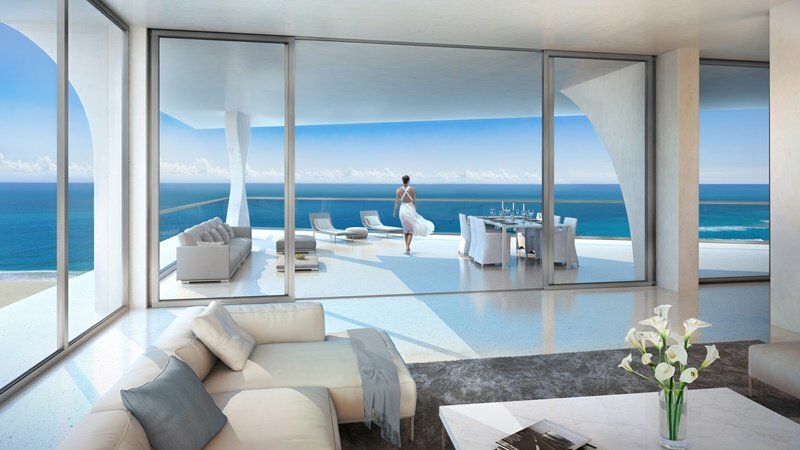 Ultra luxury life style, mesmerizing ocean views through floor to ceiling glass, exclusive beach area, and abundant amenities: simply, the world’s finest residence. 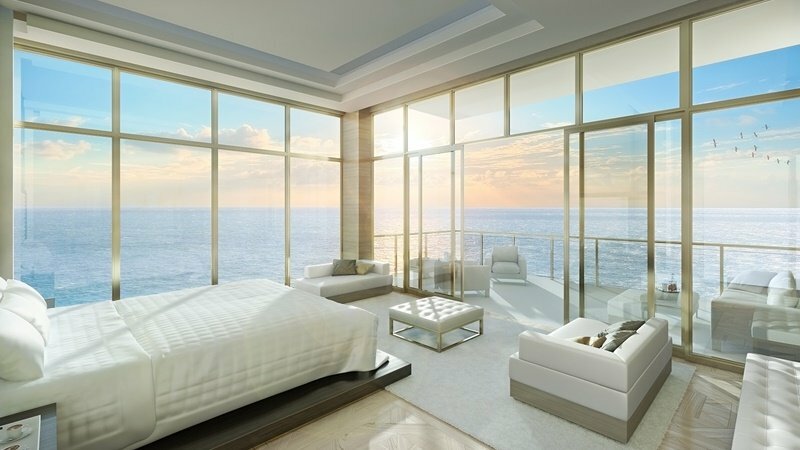 Floor plans, current inventory, and prices are available upon request. 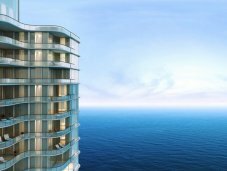 Chateau Beach residences - stretching 33 stories into the sky with 85 private luxury residences - make a profound statement about luxury, style, and elegant living. 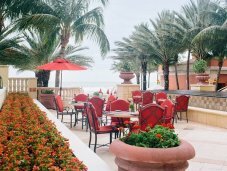 The landmark architecture is bold and breathtaking, and services and amenities rival that of the world’s finest hotels and resorts. 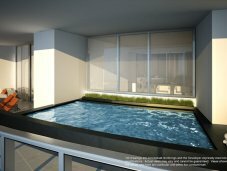 You can choose between 2, 3, and 4 bedrooms 1,557 sf. 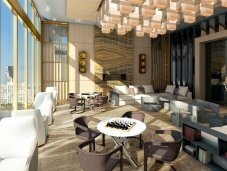 (144.6 m2) to over 4,230 sf. (392.9 m2). 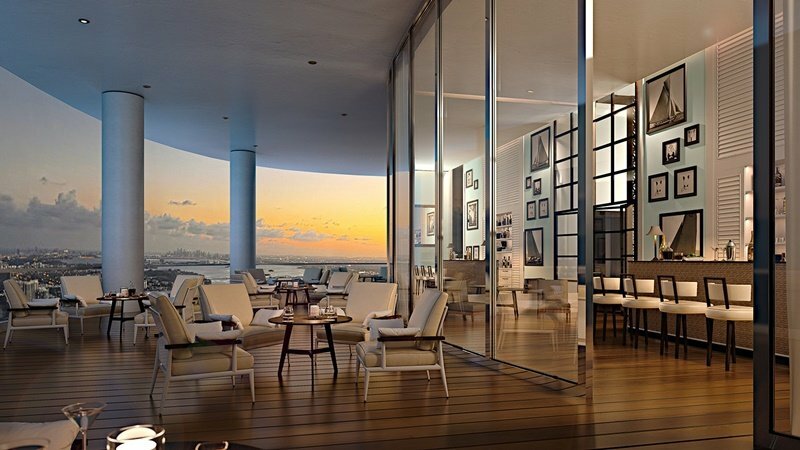 Resale prices are ranging from $1.6 million up to $5.9 million. Your Chateau. 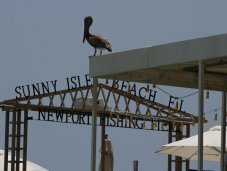 Your Beach. 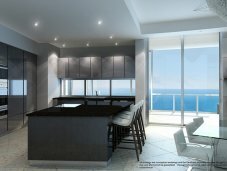 Floor plans, current inventory, and prices are available upon request.